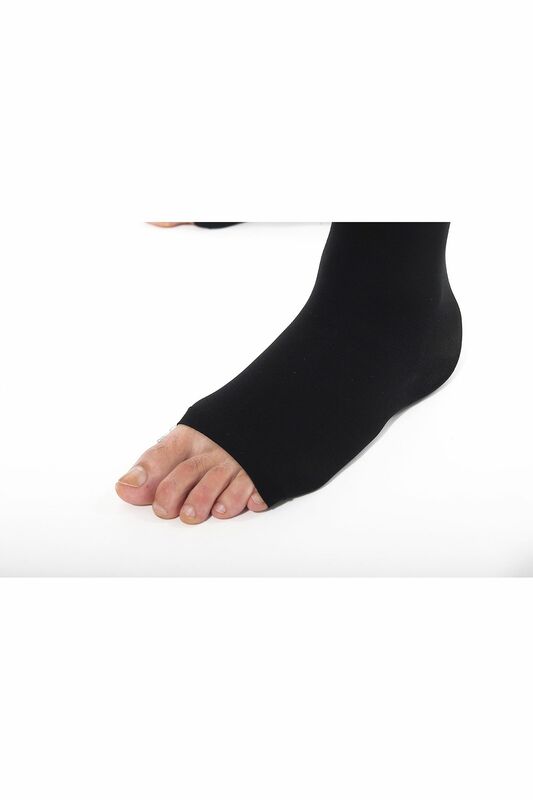 These compression stockings provide a moderate level of graduated compression while still giving you great looks and exceptional comfort. 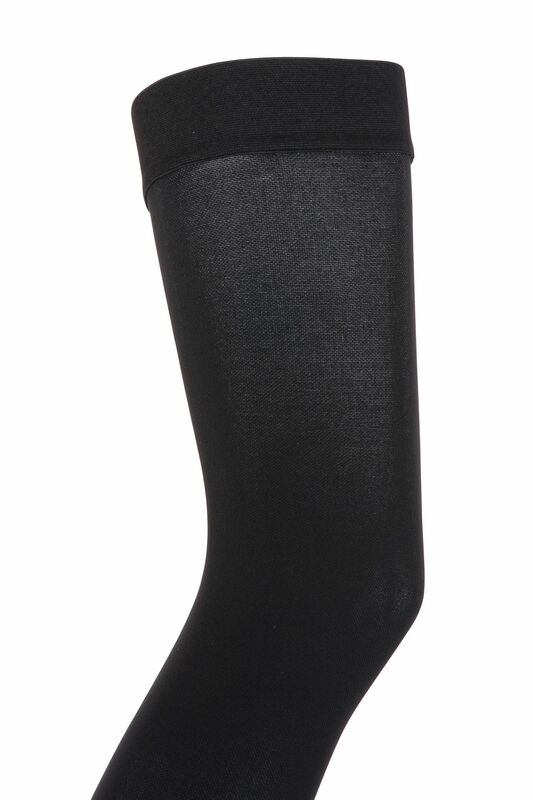 These glamorous compression stockings are ideal when you want to look and feel your best. 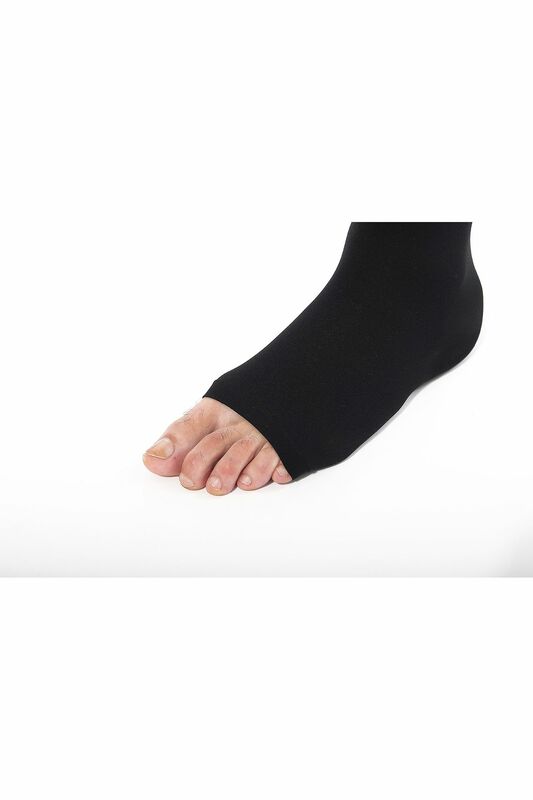 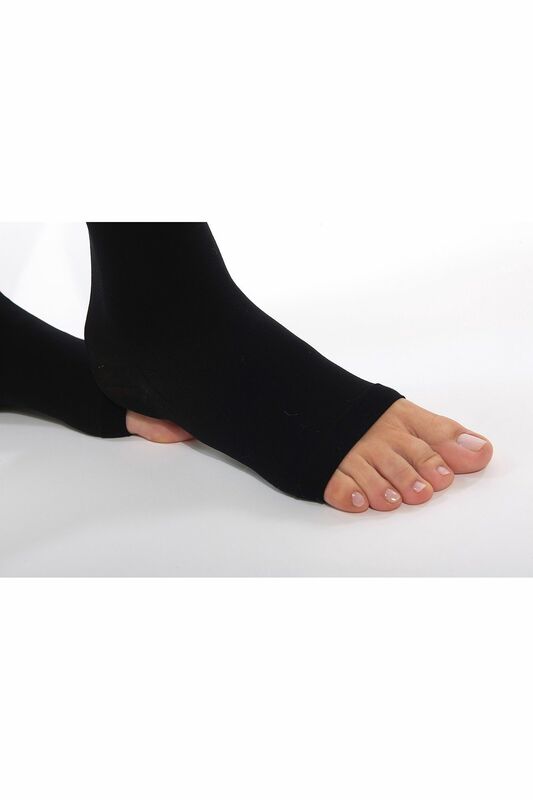 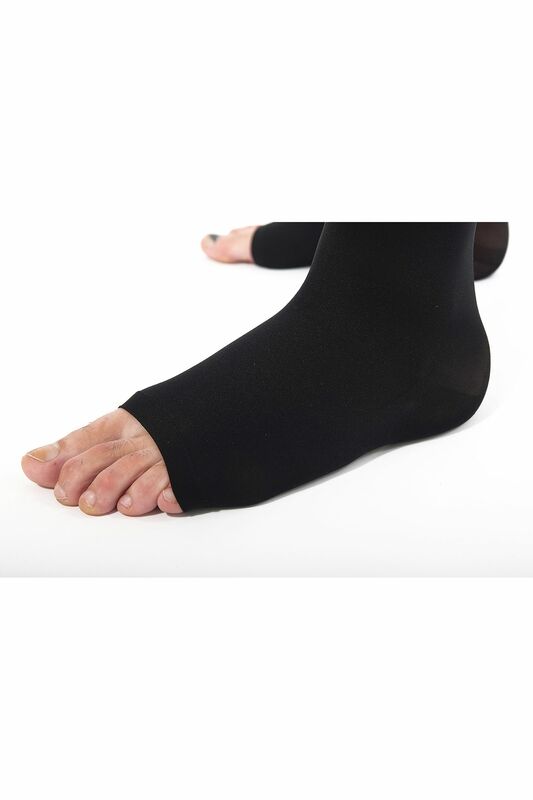 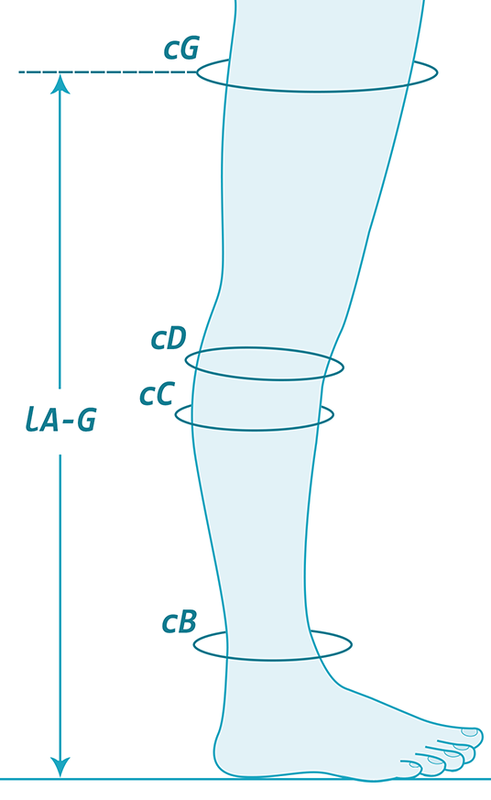 Being first therapeutic class and having a moderate level of graduated compression, these shaping stockings energise your legs and help with the symptoms of varicose veins, substantial edemas and post-varicectomy and post-sclerotherapy prophylaxis.